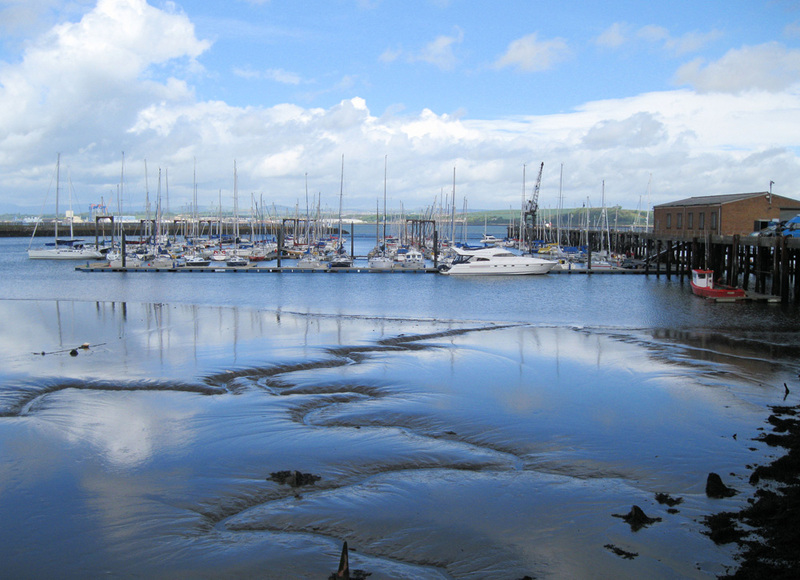 Port Edgar is a large watersports centre and marina with over 300 berths. It is a former first world war destroyer base, known as HMS Lochinvar. There is a variety of courses available for the novice sailor or canoeist and a wide range of options for the intermediate and advanced sailor as well as junior multi activity courses.